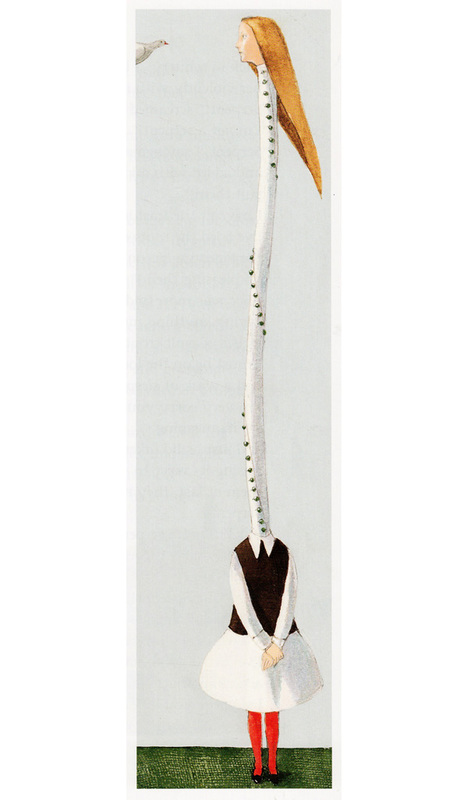 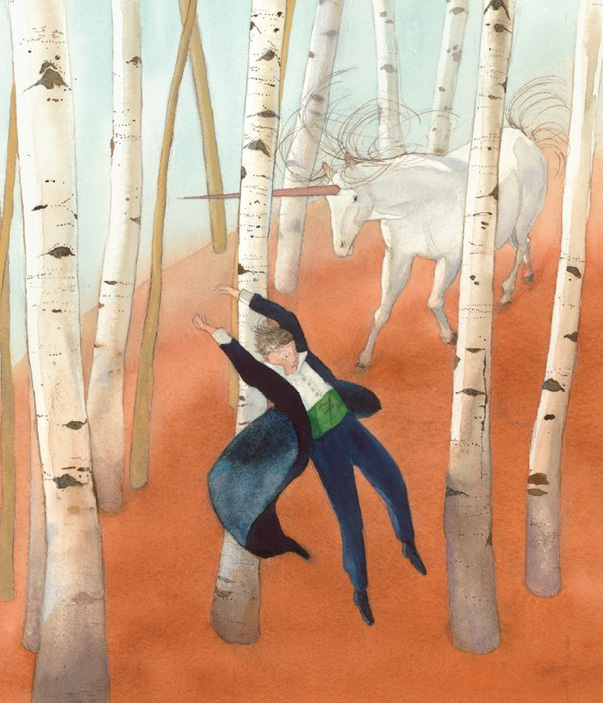 I’m captivated by this illustrator i came across from a Brainpicking’s article on “The Most Beautiful Illustrators from 200 Years of Brother’s Grim Fairy Tales”. 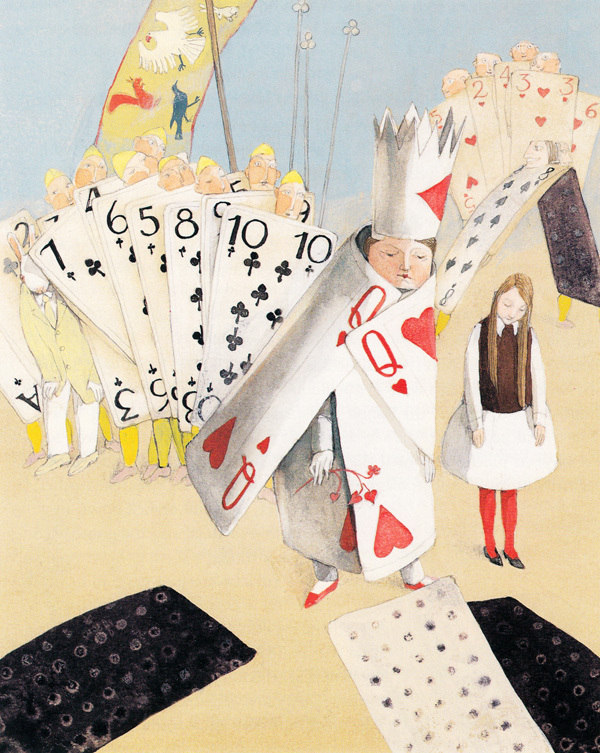 Her name is Lisabeth Zwerger and she also has some beautiful work for Alice in Wonderland. 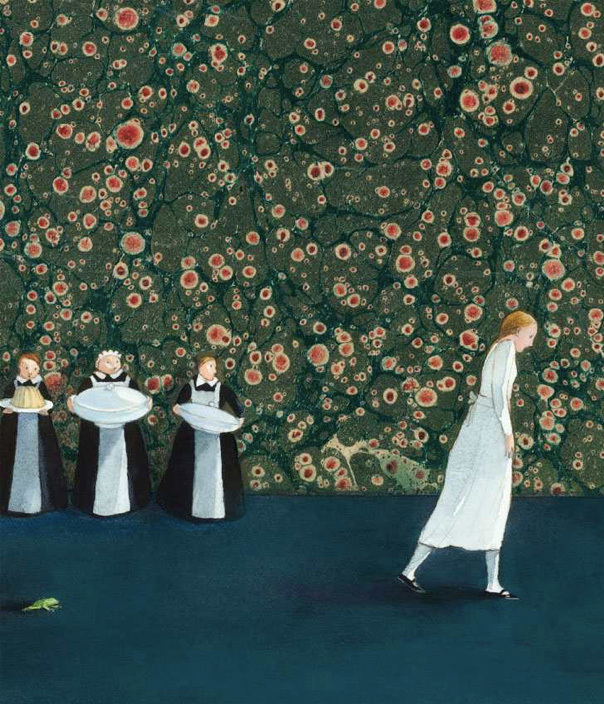 Her illustrations draw my eyes to small things it seems only a child would notice and they awaken the imaginative quality of children that remembers we inhabit a world of mystery.